Being a journalist is hard work. It’s even harder when you work in a place that wants to silence you. Meet Myo Aung. Myo Aung co-founded Dawei Watch, an underground news agency that covers the problematic Dawei Special Economic Zone (SEZ) in southeastern Myanmar. The Dawei SEZ has been criticized by local communities and NGOS for keeping affected villagers in the dark. Myo Aung’s newspaper keeps local citizens informed. It also serves as a platform for citizens to freely and anonymously voice their concerns and critiques of the huge development happening on their land. EarthRights School Mekong was a turning point in his life, a place where he honed his campaigning, advocacy, and media skills to create positive change and social justice in his region. 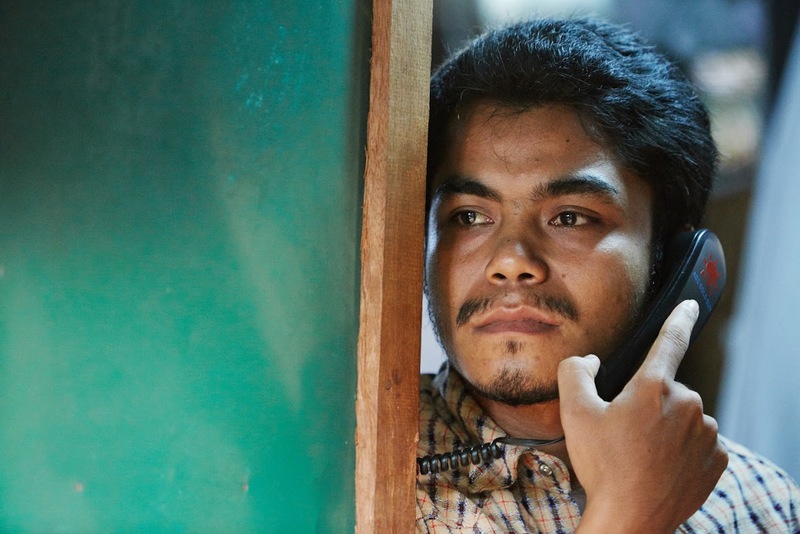 Myo Aung’s dream is to one day have and weekly newspaper, a radio station and a TV station.